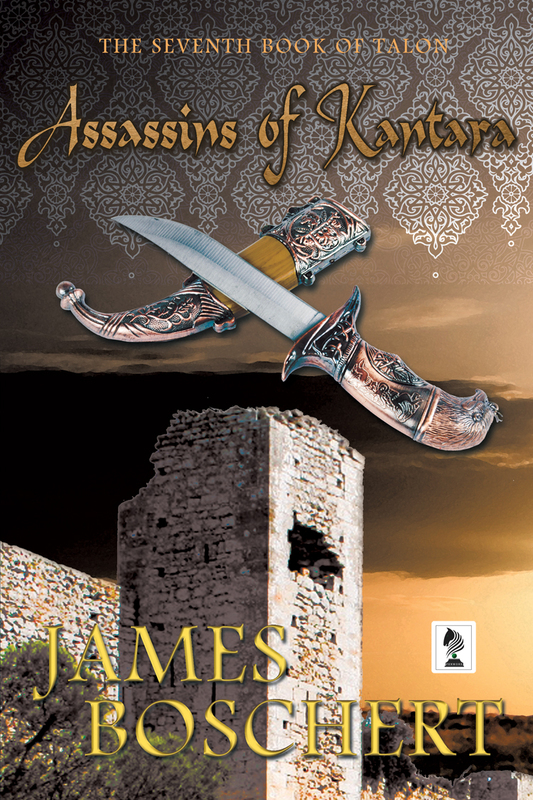 BOOK 7 — After returning the heads of assassins to the Master of Hashashini, Talon flees with his family and closest companions to the Kingdom of Jerusalem to escape retribution. But death and disaster follow them, dashing hopes of finding a safe haven. Talon and Max travel to Cyprus only to discover that it is ruled by a psychopathic tyrant. The self-styled emperor Isaac Komnenos captured the island earlier in the year with the help of mercenaries and is plundering his kingdom into destitution. When Talon swindles Komnenos out of a prominent castle fortress, he quickly earns the emperor’s enmity and the population’s support. With old and new enemies determined to eliminate him, Talon must bring to bear the martial arts skills he learned in China, his training as an assassin, and his skills as a leader. At stake is his survival—and that of his newfound followers.